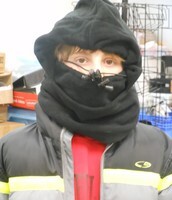 School Store . 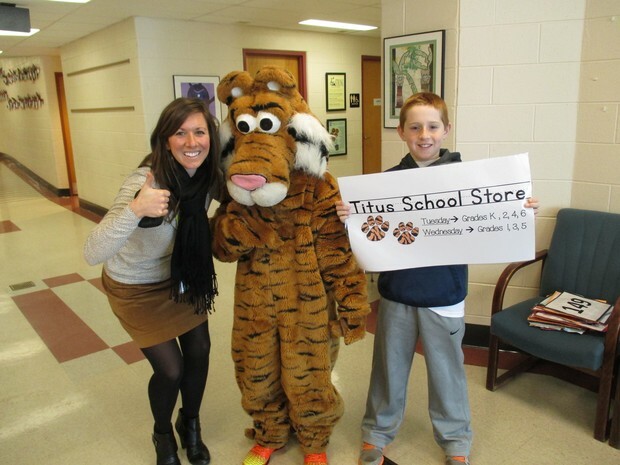 . .
Titus’s school store’s "Grand Re-opening" was a success! 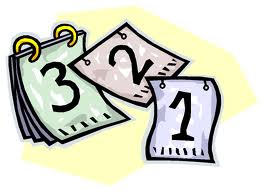 New inventory is arriving each week, so come visit for all your school supply needs! Read Across Titus . . .
Titus Reading Specialists and teachers throughout the building are beginning to plan for the 2nd annual celebration of reading known as "Read Across America Day." This year Titus will be celebrating the day on Monday, March 3rd. 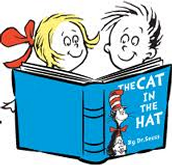 In conjunction with Read Across America Day, we will be hosting a book swap/exchange. Our goal is for students to have an opportunity to replace their gently used books with newer titles. Here is how it will work . . .
February 10th - 24th students are asked to bring in gently used books specific to their grade level/age (a 4th grader should bring in books that may interest another 4th grader.) Those books can be placed in the appropriate boxes in the rotunda. We are encouraging each child to bring between 2-4 books if possible. At the higher levels, chapter books are appreciated. On March 3rd (or before) we ask that each child bring in a monetary donation (as little as $1.00) which they can use to exchange for books when their class visits the "swap/exchange." The money collected will be used to fund Titus' summer reading program. Attention 6th Grade Parents . 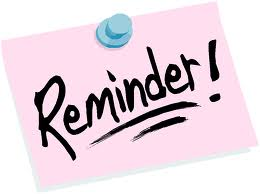 . .
On Tuesday, March 4, 2014, at 7:00 PM, each of our Middle Schools will be hosting an orientation for sixth grade parents. Everything that you need to know to prepare your sixth grader for middle school will be covered. For more information, click here. We Need You . . .
Titus is looking for some volunteers to help out around the school. You simply have to visit the links below, enter your e-mail address, and sign up. Simple! Family Fitness Night . . .
On Monday February 10th, Titus Families did their part to be HEART SMART and exercise together at Family Fitness Night. 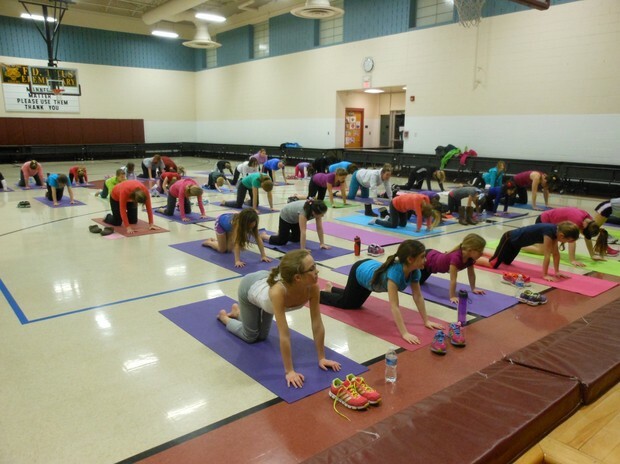 Students and parents did heart healthy activities such as Zumba, UXF (Ultimate Fitness Experience) and Yoga to celebrate American Heart Month. A special thank you to Mrs. Williams and her team of instructors, it was a great night for everyone! Bingo - SOLD OUT . . . Thank you for the overwhelming response to our annual Bingo Night. At this point we have reached our maximum capacity and we will no longer be taking RSVP's/forms. 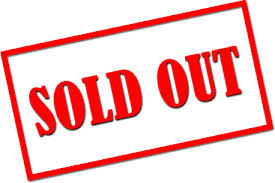 Those who are expecting tickets to the event, will find them in next week's Wednesday folder - February 19th. If you do not receive any tickets, please know it was a "first come first served" process for this year's event. Due to the weather, we needed to reschedule our Family Fun Regal Movie Event. The new scheduled time is Sunday, March 9th at 12:00 in Warrington Crossings. The movie will be "Mr. Peabody and Sherman." Tickets are $10.50 per person. 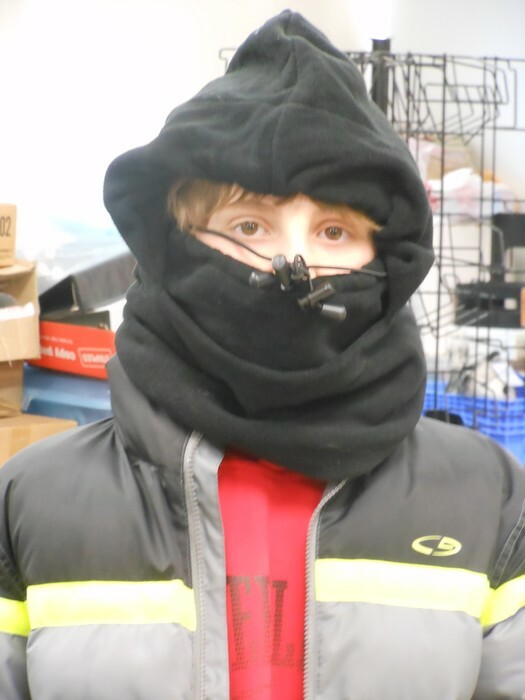 Please make checks payable to Titus Home and School Association, and forward to school by Wednesday, March 5th. The facility can only hold 115 people- so please reserve your seats soon. 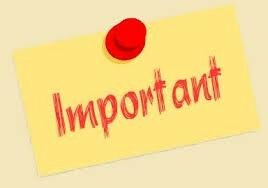 Email confirmations will be sent by Mrs. Patty VanZanten once your money is received. Any questions please contact Patty VanZanten at 267-483-5478. Reminders from the Yearbook Committee . . .
6th Grade Memory photos - see flyer in Wednesday's Folder - February 12th. 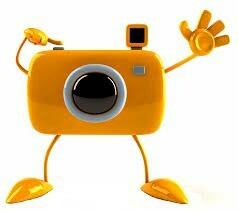 Pictures Needed: If anyone has pictures from the following events, please email them to Kerry Veith: Mother/Son Magic Show, K-3 Carnival, Holiday parties, Family Fun Days (bowling, skating, etc), and any grade specific activities (field trips, Celebrate Education, Spotlights). 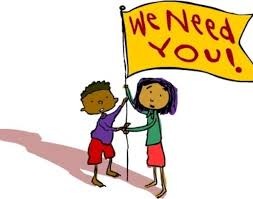 Volunteers Needed: We are in need of a volunteer to do a one page classroom collage for the following classes: Costello AM, Quaresima, Yorczyk, Wallace, Anderson, Landis, and Rothman. Email Kerry Veith if you are interested, or have any questions. 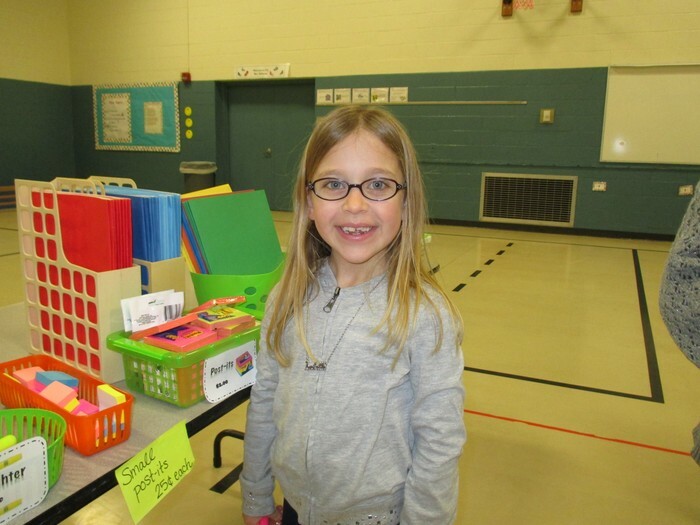 Missed one of Home & School's great events? No need to worry, we have you covered. Take a look at the slide shows below. Enjoy! 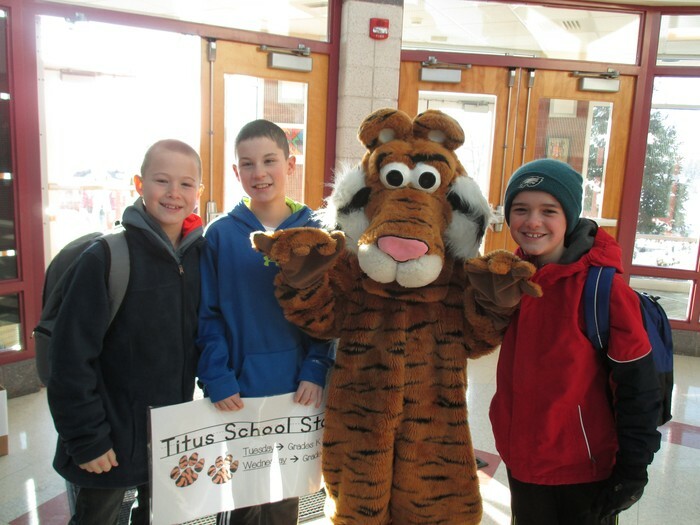 Titus HSA works to build a vibrant school community by strengthening the ties between home and school and further enhancing education quality.